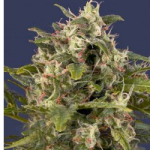 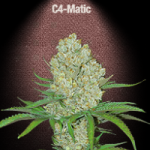 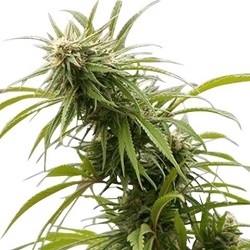 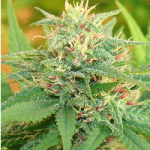 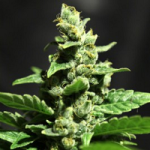 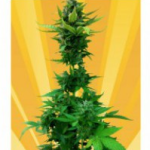 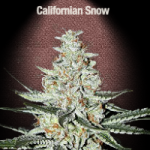 There are wide variety of Auto seeds that are ready to harvest at approximately 8 weeks, this list contains all Autoflowering Seeds currently available for sale and world-wide shipping, including Canada and the United States of America, and is compiled from reviewed and accurate figures for combined growth and flowering times. 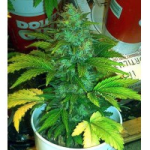 We have found the source of our data to be one of the most accurate. 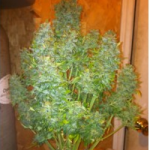 Need Your Cannabis Plants Ready Faster? 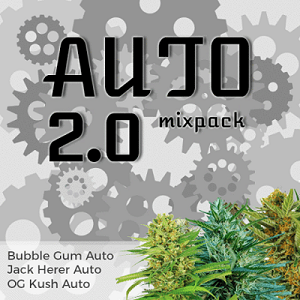 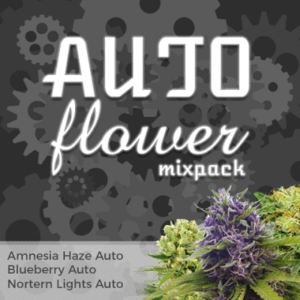 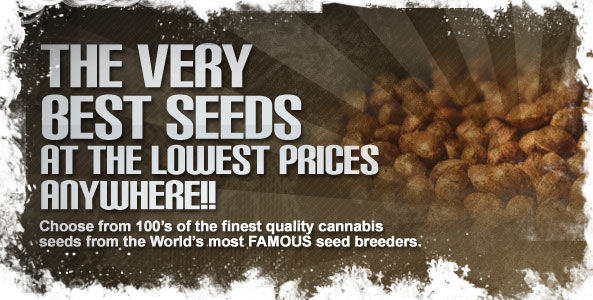 Check Out The Fastest Auto Seeds Below.